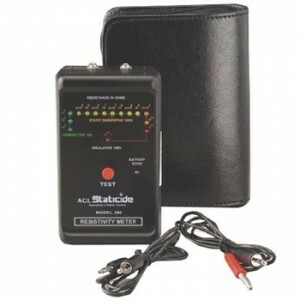 ACL Staticide Pocket Size Surface Resistivity Meter with Carrying Case ESD-Safe. 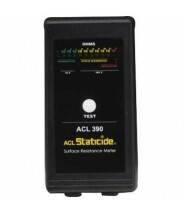 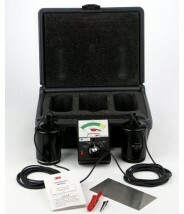 The ACL Staticide ACL 380 is a pocket-sized, lightweight, auto-ranging resistivity meter designed to test conductive, anti-static, and static dissipative surfaces for electrical resistivity. 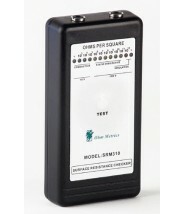 Meter Size: 5-1/4 x 1-3/8 x 3"